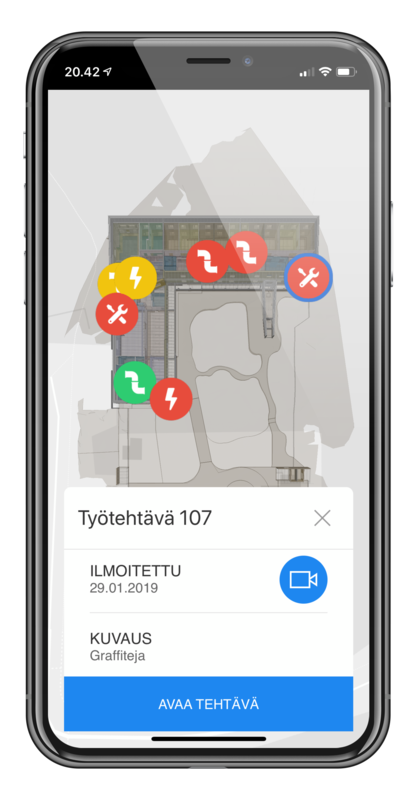 Vektor.io built a facility management solution proof of concept for the City of Helsinki. Maintenance tasks can be viewed on top of a map or a building. 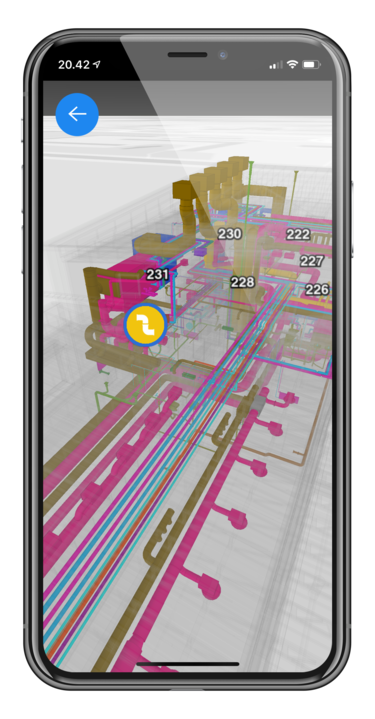 Understanding the upcoming tasks and finding the exact spot is easier with the help of the 3D building model.